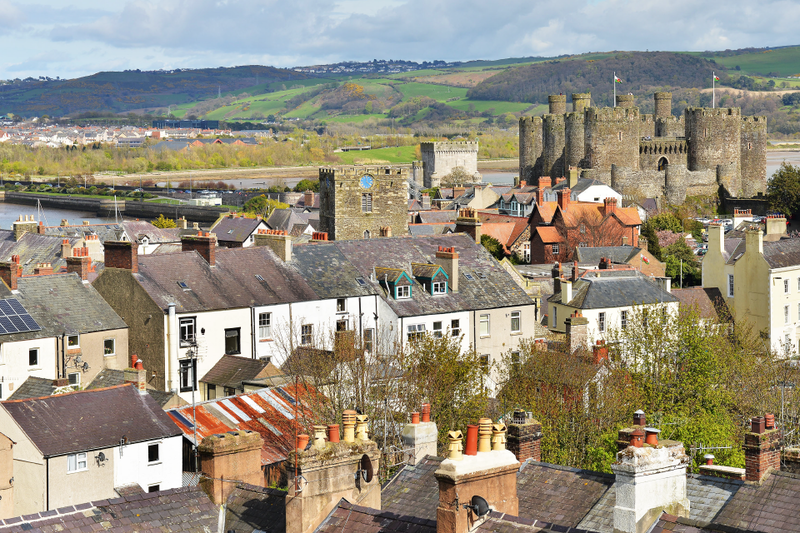 For the first time in 800 years, Wales will have the ability to collect its own taxes, creating changes for conveyancing. Wales will be able to collect its new tax, the Land Transaction Tax (LTT), from 1 April 2018 and a new Welsh Revenue Authority (WRA) will have powers to collect the tax. We've been working closely and coordinating our activity to coincide with public guidance issued by HM Revenue and Customs (HMRC) and the WRA. The project would not have been possible without the collaboration and understanding of all departments across government. Close working between the different departmental teams has led to a coordinated approach and resulted in a deep understanding of what customers need. Contributions from each departmental team have enabled joint guidance to be informative, joined-up, efficient and relevant. We're confident that this interaction will support the changes within our joint customer base and minimise disruption to the conveyancing process in the two countries. 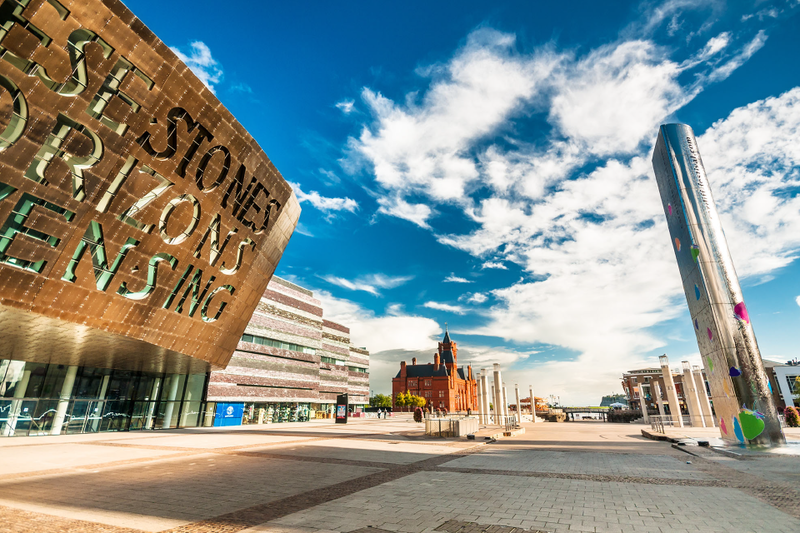 Currently, HM Land Registry practice requires evidence of payment of Stamp Duty Land Tax as made within the determined thresholds and this will also apply and be mirrored for Welsh Land Transaction Tax. As we are just a few weeks away, we have been busy adjusting our system to accept the receipt of the Land Transaction Tax Certificate. Upgrades have been made to Business Gateway and the portal, our online transactional channels that professional customers use, to accept the new Welsh Revenue Authority tax forms, as have our postal intake processes. If you use these channels, you'll start to see some of the changes now, as you process registrations. Supporting practice guides are available to help customers correctly lodge their applications for registration.